While the majority of Americans (74%) will move within their home state, for the 26% planning to call a new state home, it is important to know that prices in each state are appreciating at different rates and waiting to buy or sell your home could cost you more in the long run. 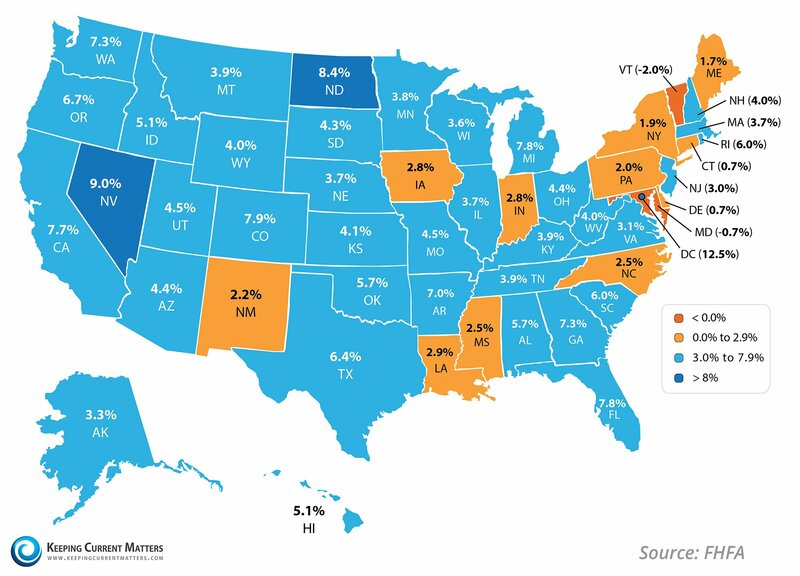 The map below was created using the FHFA’s latest Home Price Index and shows year-over-year price gains in each state. 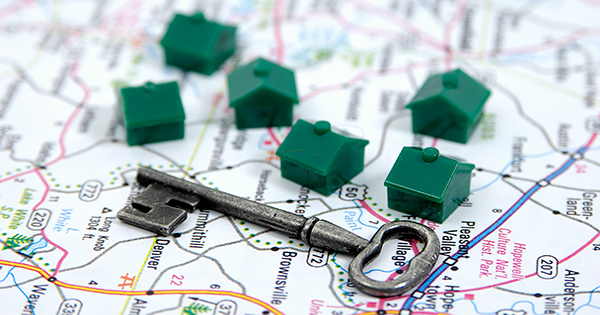 If your plan for 2015 includes relocating to a new state, meet with a local real estate professional in that area who can help you find the best fit for you and your family’s needs. Best Places To Live in New York!